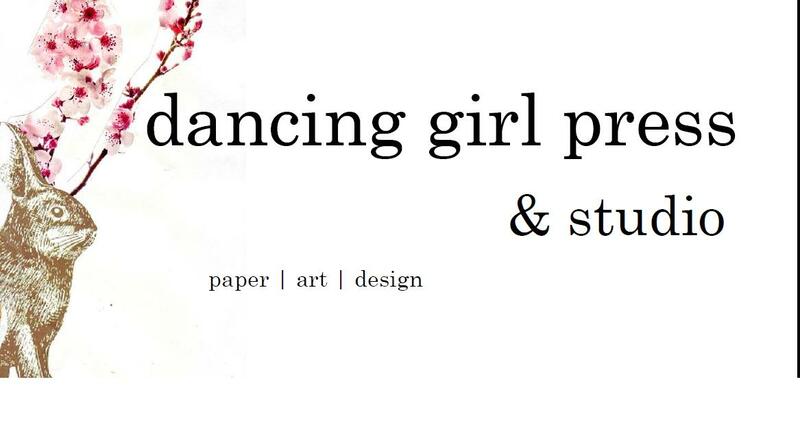 Over the moon to announce that my new chapbook manuscript has been accepted for publication and will be forthcoming from Dancing Girl Press in August 2018! I really can’t believe I’ll soon have a second book in the world. I’ll keep you guys posted as we move through the process. Hoping everyone had a wonderful Thanksgiving holiday! Right now, I’m grateful for the persistence of this dream and all the rejections that brought me to this moment. Never, ever give up on what you love.